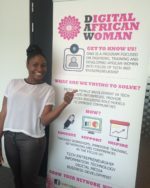 Digital African Woman Is a social enterprise dedicated to the innovation and support for female-led tech businesses across Africa and the Diaspora; through active training in digital skill development and business ideation. The Digital African Woman provides our best Master trainers to help startups develop their product and identify investors. We provide the opportunities for these women-led businesses to move from pitching their ideas to pitching a product. 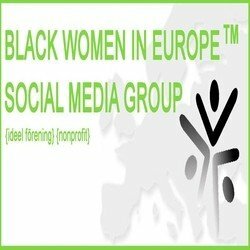 Welcome to the European Federation of Black Women Business Leaders. The federation was founded by Dr Yvonne Thompson in February 1996 on her return from Washington where she was invited by Dr Mary Walker – the then President of the National Federation of Black Women Business Owners our American counterpart who have been working with and supporting minority women business owners since 1984.